It is important to know who you are trusting your real estate needs to. Visit us and get to know us. 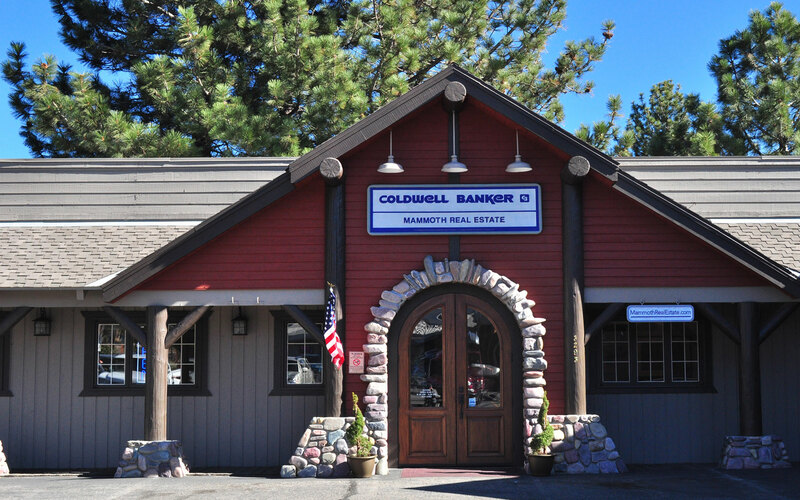 Our associates have an average of 19 years of experience in Mammoth real estate. We would like to put our experience to work for you. Click our Associates photo or names to get to know them better.